Fix Laptop Battery Draining Fast – Extend Laptop Battery Life. Are you using a Windows laptop, and your laptop battery draining fast?. Then you don’t need to worry about it, this issue occurs on all laptop. And yes there are multiple solutions available, Which will help you to extend or improve laptop battery life. There could be multiple reasons behind laptop battery drain. And In this article, I am going to tell you about all causes and solutions. A lot of solutions mentioned in this article is similar to “Fix Android OS battery drain“. So you can check out and try some solutions. 1 Fix Laptop Battery Draining fast issue. 1.1 Solution: 1 Check Battery condition and Change it. 1.2 Solution: 2 Use Battery Saver Mode. 1.3 Solution : 3 Check Which App is Using Battery. 1.4 Solution: 4 Decrease Brightness. 1.5 Solution: 5 Disable Startup services. 1.6 Solution: 6 Turn Off the Display. 1.7 Solution: 7 Disable or Remove hardware. 1.8 Solution: 8 Windows Power Troubleshooter. 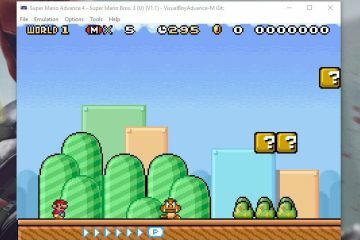 1.9 Conclusion – Fix Laptop Battery Draining Fast. 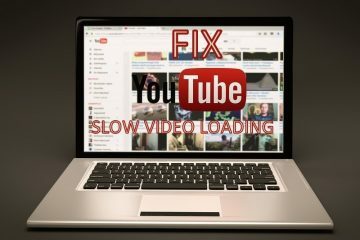 Fix Laptop Battery Draining fast issue. Solution: 1 Check Battery condition and Change it. This solution sounds common?. But you need to understand few things before, replacing laptop battery. If your battery is draining too fast, then it means your battery is dead. For Example – In some cases battery life shows approx 3 hours while charging, But when you unplug the charger, whole battery drain within 10 minutes. If the same thing is happening to you, then your battery is completely dead. And nothing you can do to improve laptop battery life. First Cause – Every battery comes with recharge cycle and when battery life cycle or recharge cycle completed. Battery stop working or start draining fast. For Example – A laptop battery recharge cycle is 500, and you have completed recharge cycle. Then after 500 cycles if you charge your battery, the battery will not work like before. 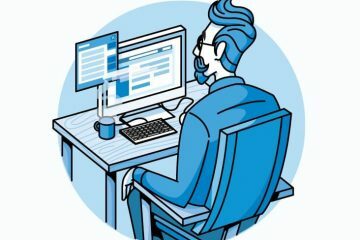 Second cause – After the complete charge, If your laptop always stays connected with charger. Then it can damage your battery, because not all laptop comes with the auto power cut. First check your battery is removable or not?. If your battery is removable then you can order your laptop battery Online. And can change laptop battery Easily. But If your laptop battery isn’t removable. Then you need to take your laptop to service center. Improve your Battery Life / Extend Laptop Battery Life. If your “Laptop Battery Draining fast” and battery only works for 2-3 Hours. Then you can try these Battery Saving Tips to improve battery life. Solution: 2 Use Battery Saver Mode. Latest Android OS and Windows, Both come with Battery Saver feature. And If you’re using Windows 10 Fall Creators update then you can do more things with Battery Saver. Battery Saver in Windows automatically gets activated when the battery reaches 20%. But it’s default settings for Windows, If your Laptop Battery Draining Fast then you can activate it for 100% battery. What Battery Saver Mode does?. Our Laptop normally runs in performance mode to give us the better experience. And battery saver mode tweaks our laptop by limiting background activity and by decreasing screen brightness. It helps to increase your Windows Laptop’s Battery Life. How to Enable Battery Saver Mode?. 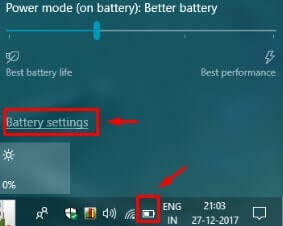 To enable Battery Saver mode in Windows laptop, Click on Battery Icon from notification area and drag slide to the Best Battery life side. Solution : 3 Check Which App is Using Battery. 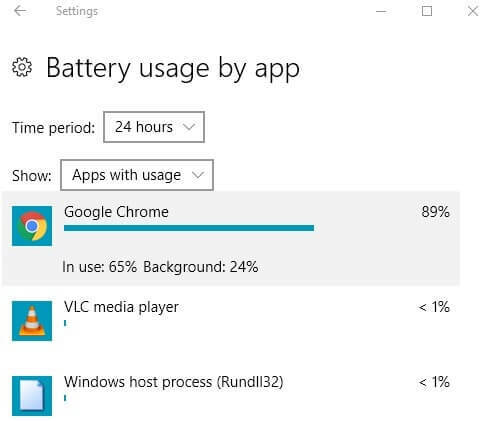 On Windows, We use many App or Program and it could be possible that some Apps are using more battery than others. If you’re using latest Windows then you can easily find out Which App or Program is the cause of Laptop Battery Draining Fast. To check Which App is using much Battery in comparison of others – Click on Battery Icon from notification area> then click on Battery Settings. Now you”ll get an option “Battery usage by App” click on it. 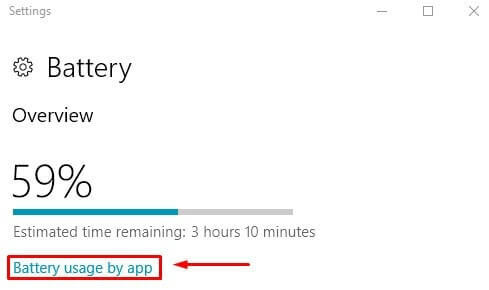 Now on next Windows, You will get a list of Apps which is using the battery. And on top of the list, you can see the App, Which is using much battery. What you can do with that App?. If on the top of the list, That app is showing, which you use most then you can try alternative of it. But If any other app showing which you don’t use then you can uninstall it. In my case, Google Chrome is using approx 91% battery. And if I want to fix battery drain issue or improve battery life. Then I can uninstall Chrome And can use any other chrome alternative. Are you using your laptop at higher brightness level?. Then it could be the main reason behind “Laptop Battery Draining Fast”. If you want to get a better battery life then you can decrease brightness. Use Night Mode or Screen Darkener. 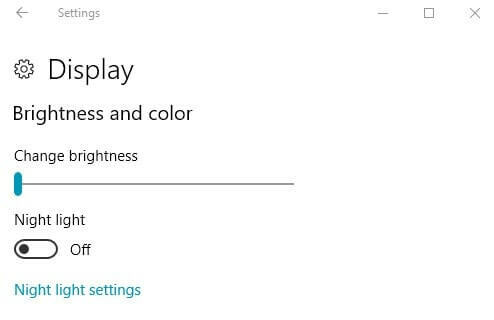 If you want extra battery life then you can also try Windows 10 Fall Creators update night mode. But If you’re using the old version of Windows then you can download Screen Darkener Software. Solution: 5 Disable Startup services. In Windows, When you start Laptop, few services or program starts automatically. Some services or program are useful but some of them are Third-party Software. On Android, We can disable auto-starting Apps from settings. And in Windows same thing we can do, by using Task Manager. To Disable Startup Services follow these Steps. 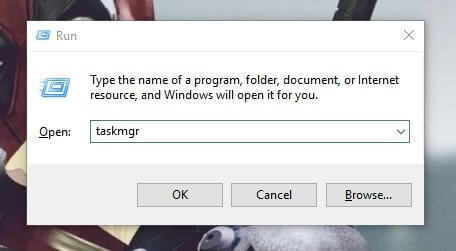 – Alternative Method to Open Task Manager – Press Ctrl+Alt+Delete and then you will get an option to open it. In Task Manager Window, Click on Startup button and you”ll able to see a list of all Startup program. If any service status enabled, then the first click on it then Right click and choose Disable option. Solution: 6 Turn Off the Display. There is no doubt that Laptop screen uses too much power. But you can reduce Battery consumption, by configuring the laptop to automatically sleep, when not using. If you use your laptop whole time actively, then this solution will not work for you. But If you use other devices while using the laptop, then you can Apply these settings. 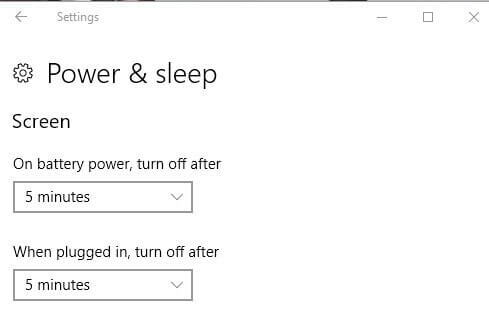 Windows 10 – Open Settings App (Click on start button > Click on gear icon) > System > Power & Sleep. Older Version Of Windows – Open Control Panel > Hardware & Sound > Power Options> Change Plan Settings. On Power Settings Window, set the minimum time for “Screen turns Off”. Personally, I prefer 5 minutes, Don’t choose less than 5 minutes, Otherwise, the “screen turns off and on” will also consume battery. Solution: 7 Disable or Remove hardware. If unnecessary there are too many devices connected to your laptop. Then definitely it would be the reason behind “Laptop Battery Draining fast”. For Example – If you never or rarely use any Bluetooth device then you can turn off Bluetooth hardware radio to save battery life. Or If any wired devices connected to Game-pad, Mouse, Keyboard or any other. And you use them for few minutes then removing those devices is a good idea. Use Airplane mode when using laptop offline. 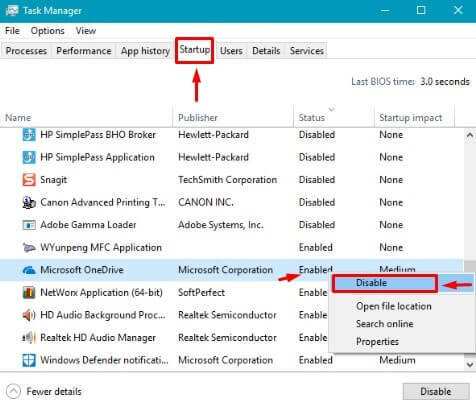 If you’re only using Windows Explorer or other offline Windows Apps. Then you can turn on Airplane Mode. It will disable WiFi and Bluetooth connectivity. By using airplane mode your battery life will definitely get extended. Solution: 8 Windows Power Troubleshooter. If after trying all above-mentioned solution still problem not get Solved. 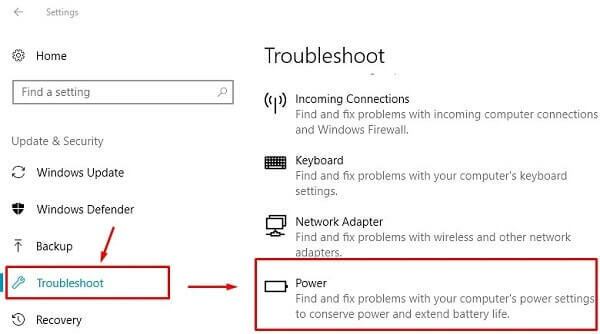 Then the best way to find out problem cause is “Windows Power Troubleshooter.” Windows comes with troubleshooter option If anything is not Working. 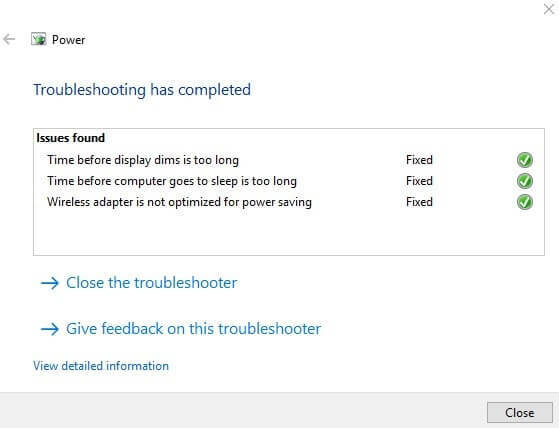 To open Windows Power Troubleshooter > Open Settings App in Windows 10 > Update & Security > Troubleshoot > Scroll down little bit and click on Power > Run the Troubleshooter. 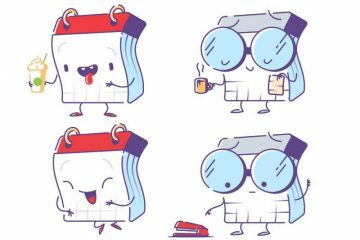 Conclusion – Fix Laptop Battery Draining Fast. Previous ArticleTasker Alternative – Best Apps to Automate Android Device. Next ArticleHow to Fix Mobile Network Not Available / No Phone Service Error. 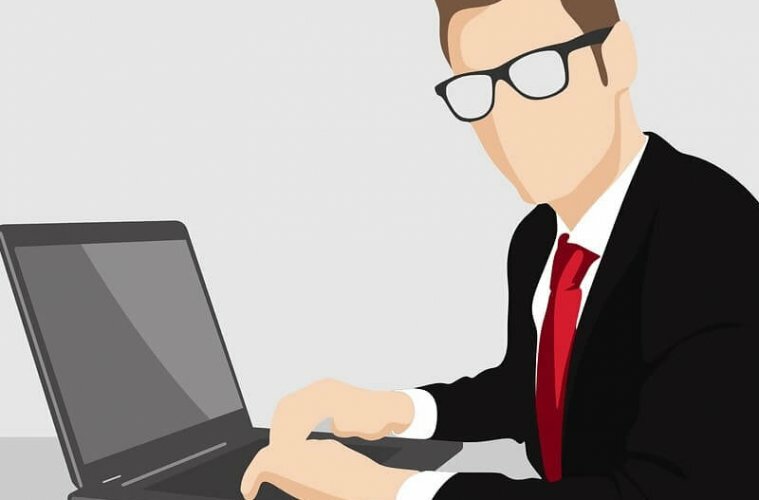 Anonymous file sharing sites & Software – No registration required. 5 Best Websites to Download Old versions of Android Apps. 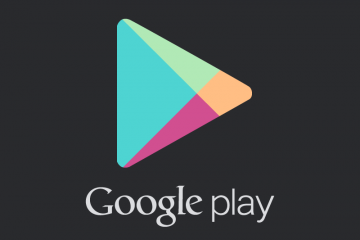 How to Update or download Google Play Store on any Android Device. 10 Latest Notepad Tricks, Commands you should try.